Figure 9-15.--Application of step block and clamp. incorrect ways to apply clamps. for use in a comer. You can use extension bases (fig. 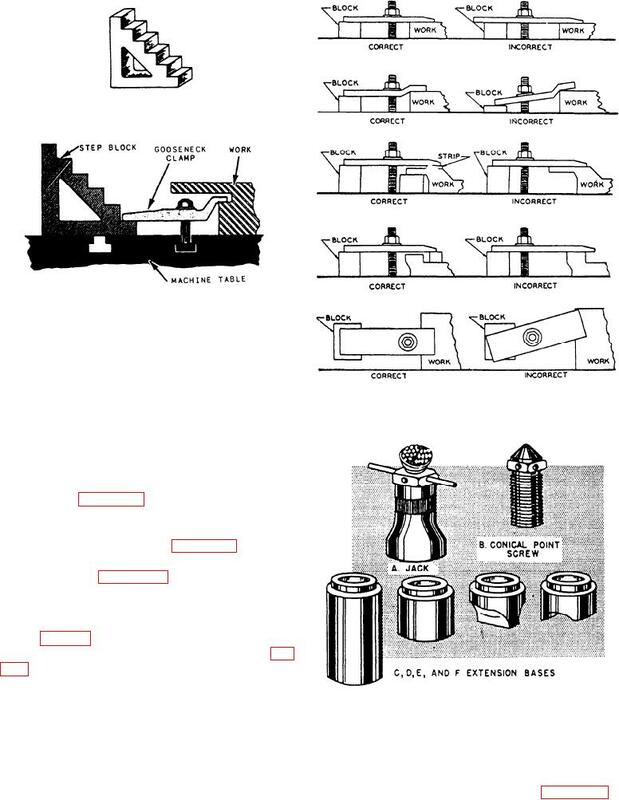 Figure 9-17.--Planer jack and extension bases.